good, last trimmed in 2018 before opening of cafe. Roots and soil could do with protection. Stand of 10-15 mature pohutukawa along seawall. 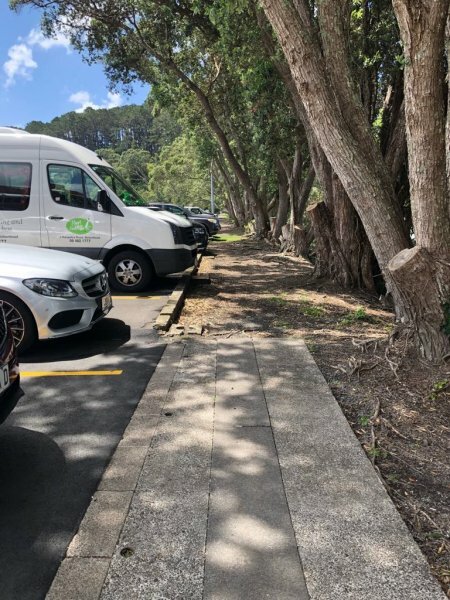 Other half of this line of trees is on Auckland Council Chelsea Heritage Estate Park land.